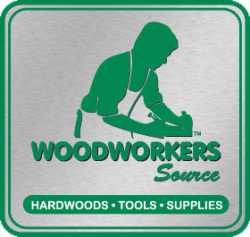 In addition to our company-owned Rockler Woodworking and Hardware retail stores, Rockler is proud to offer a limited selection of products through a growing number of other quality retailers of woodworking equipment and supplies. 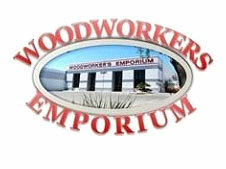 At a Rockler Independent Reseller, you'll find selected Rockler products alongside the other high quality woodworking tools and supplies that these stores offer. Because these stores may not carry our entire selection, we recommend that you call ahead if you are looking for a specific item.